Movement Festival Announces Phase One Lineup! The three day, DJ and dancing packed Movement Festival has announced phase one of its lineup, showing us that it has seriously stepped up its game for 2013. Huge names in EDM will be rounding out the bill, including Andy C, Art Department, and Dennis Ferrer. The festival will be held at Hart Plaza in Detroit, Michigan on May 25th, 26th, and 27th. Tickets are on sale now, and if you ask me, it’s never too early to start preparing. Reserve space on your calendar, make some playlists, and maybe get some cardio in because once that bass drops your heart’s not going to stop pounding, at least until the weekend’s over. 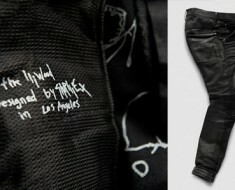 So, Skrillex Designs Jeans Now. 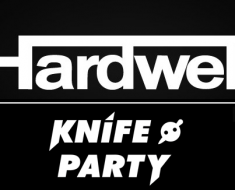 Knife Party and Hardwell Working Together?